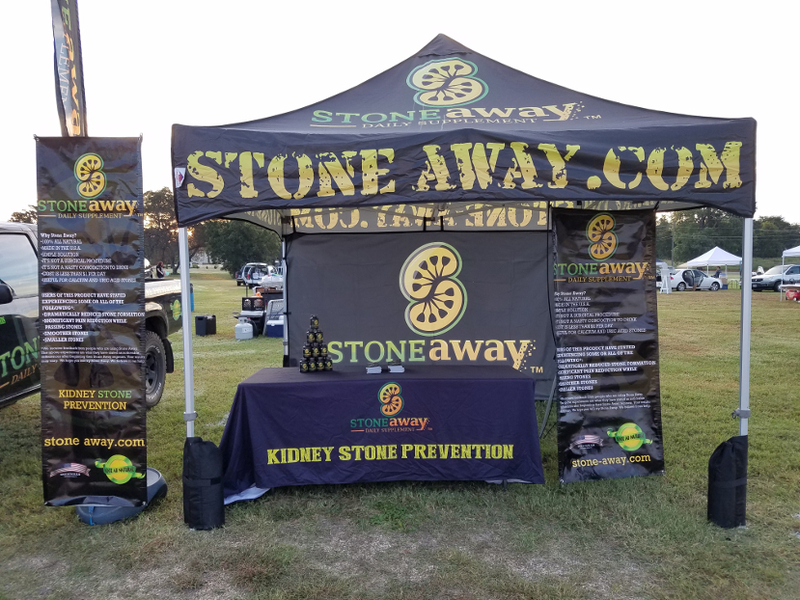 "The most direct approach to kidney stones"
With some recent changes in our website and by word of mouth, Stone Away continues to gain popularity. 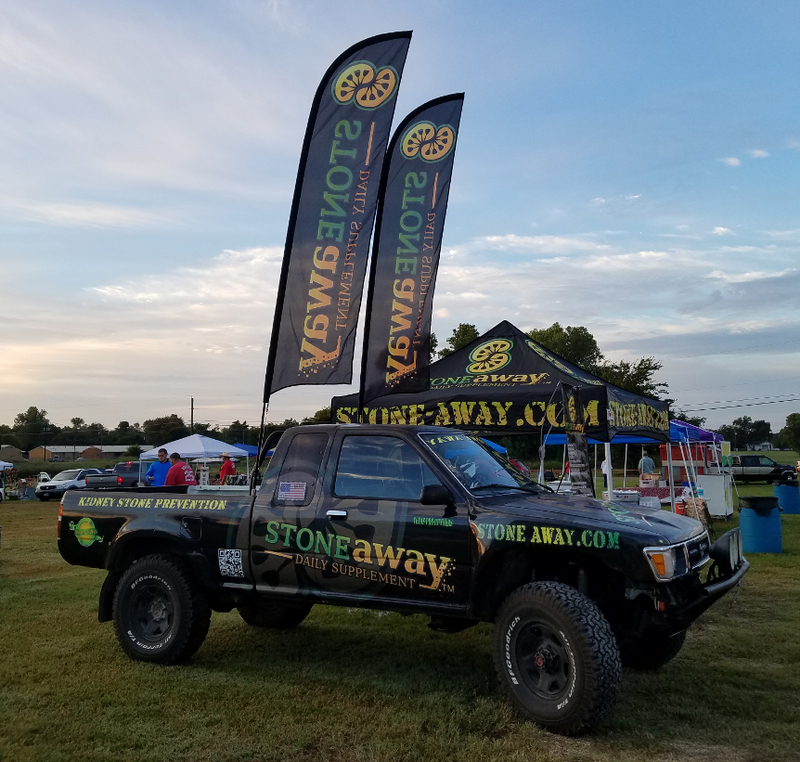 My brother Jeremy and I are excited about the feedback we receive from those who are just trying Stone Away for the first time. 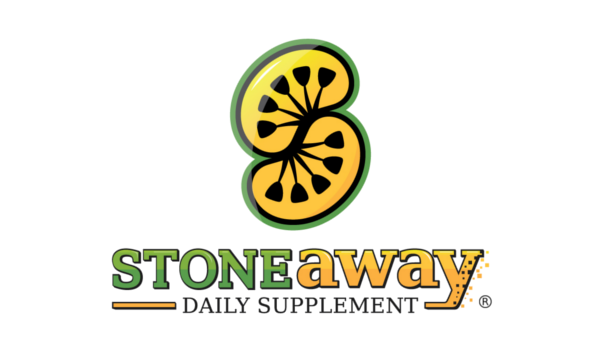 All we hear is great news and new people experiencing relief after using Stone Away. This just motivates us more and more to try and reach as many people as we can to share Stone Away with them. Here’s our modest booth set up at an area festival. 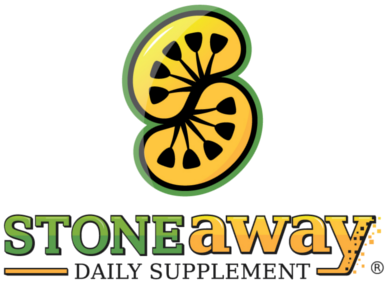 Welcome to the Stone Away website. We are continuing to try and make your experience better, easier and faster. 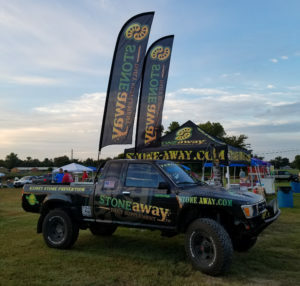 Thanks for considering Stone Away. We are confident that you will find relief.